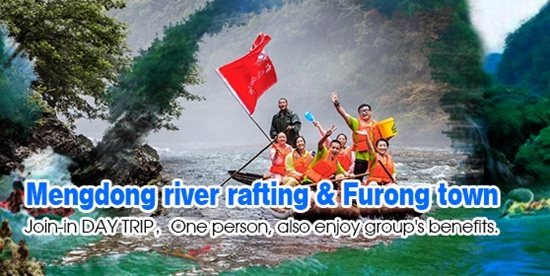 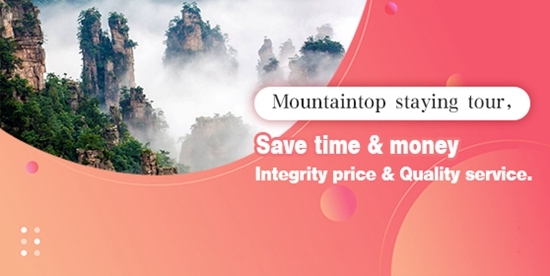 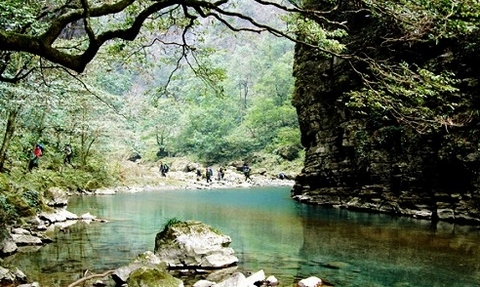 The International Forest Conservation Festival is held in Zhangjiajie every year centering on the theme of “the earth calls for green and human beings long for forest”, usually taking two or three days, which has greatly boosted the reputation of this tourist destination. 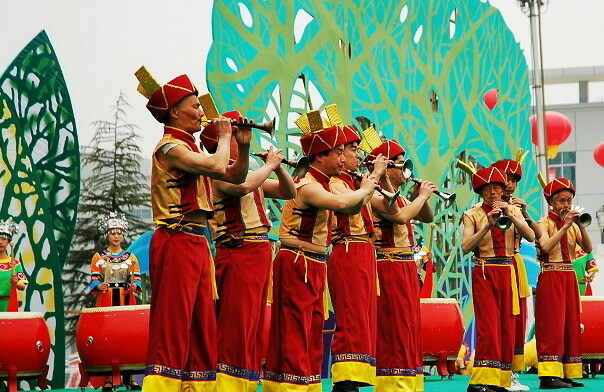 During the festival, you can experience many exciting activities, including tasting delicious local food , viewing qigong shows and local art performances. 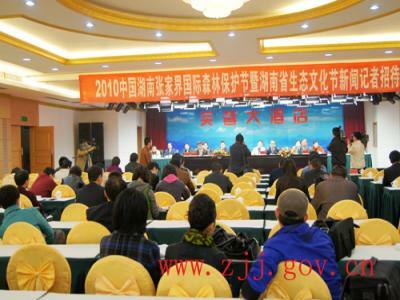 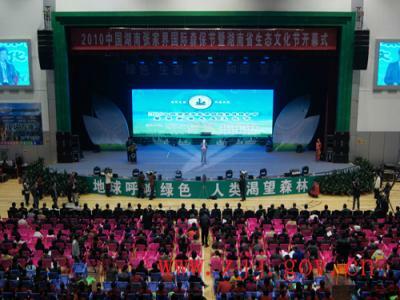 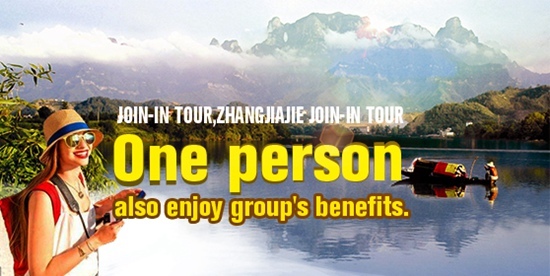 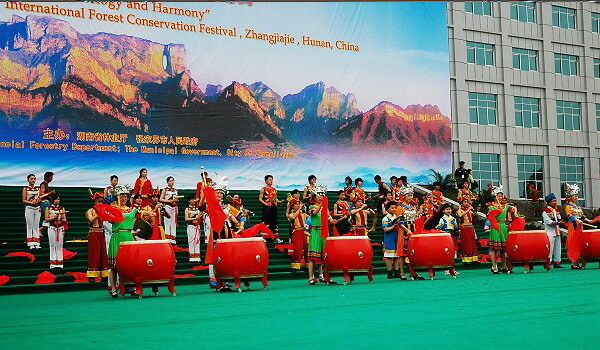 On March 21, 2007, the opening ceremony of Zhangjiajie International Forest Conservation Festival attracted quite a number of tourists from home and abroad, advocating the idea of “green, ecology and harmony”, which achieved great success.